The sacred olive tree has been cultivated since the primordial times. From its fruit the famous olive oil is produced. The combination of the climate and specifically of the soil and of the eminent varieties of olive trees ensure superior quality olive oil. Athinoelia is cultivated for many centuries in the Hellenic land and especially in the district of Laconia. It is a husky tree, moderately brisk, highly durable to cold and altitude and produces extra virgin olive oil. 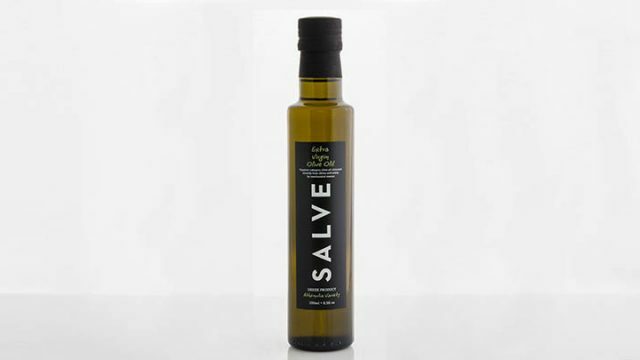 It produces balanced olive oil, with full body and mild flavor with its own fruity aromas. It gives a sensation of butter in the mouth and has an impressive golden green color. 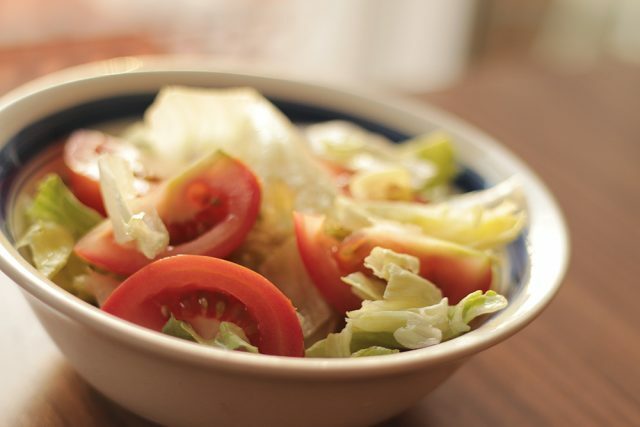 Thus we have an ultimate natural product, rich in polyunsaturated and monounsaturated fatty acids that does not contain cholesterol, it has antioxidant characteristics and functions beneficial to human health. Extra Virgin Olive Oil. Exquisite quality of virgin olive oil with a free acidity, expressed as oleic acid, meaning its acidity is not more than 0,8g per 100g of product. It is superior category olive oil with perfect aroma and flavor, produced by the first pressing of olives and only by mechanical methods. It does not contain refined olive oils. 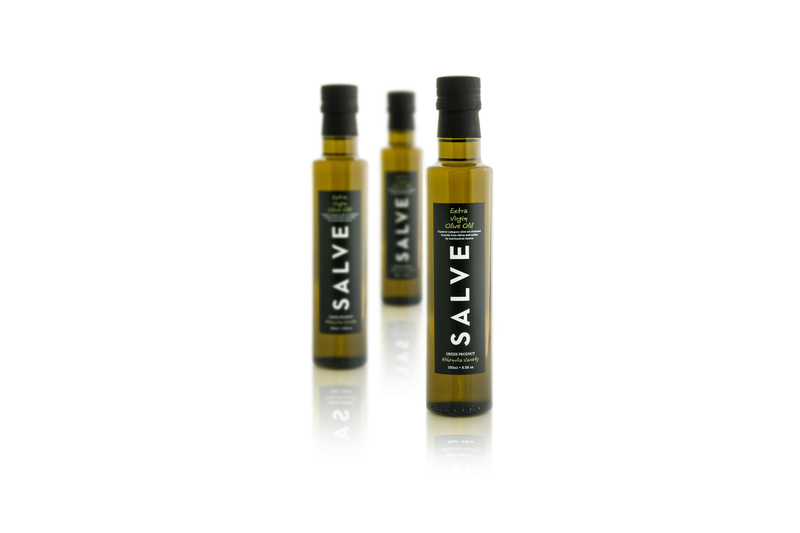 Salve extra virgin olive oil, is ideal for use in cooking or raw in salads, sauces, herbs, etc.